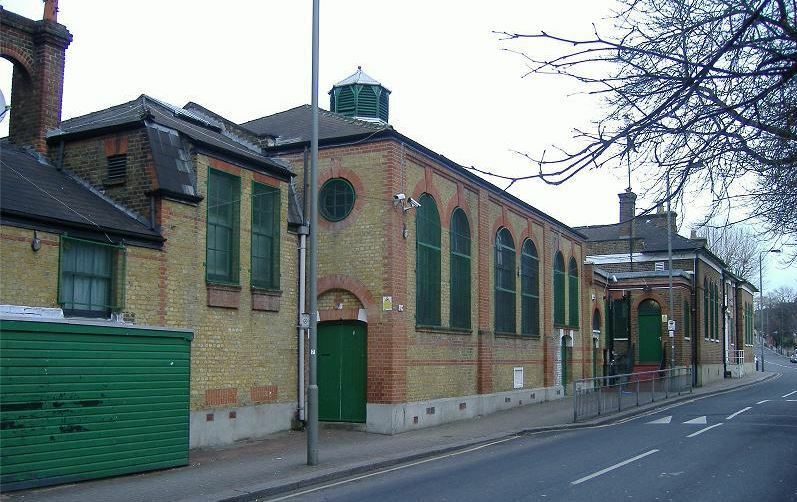 The Islamic Human Rights Commission condemns the violence which marred Ashura commemorations on the night of Thursday 14 November at the Idara-e-Jaaferiya in south London, forcing its closure for the foreseeable future. The disturbances broke out when a group of thugs invaded the premises to challenge the Idara’s policy against self-flagellation and locked the management committee inside the premises for eight hours. During this period the perpetrators subjected some of the committee members to physical violence and tried to strongarm them into relinquishing their executive posts and installing a new interim committee consisting of some of their own number. One committee member had to be taken to hospital for treatment after collapsing during the ordeal. Idara property was also damaged. IHRC believes that the group’s attempt to impose its will on the Idara through threats and violence – particularly on such a holy day in the Islamic calendar – is totally unacceptable. IHRC also condemns the failure of police to respond to the disturbances in good time. Despite repeated calls about the disturbances from 8pm onwards, the police only arrived at the scene at 4am on Friday morning.